The Cumberland Gap FFA chapter is known across the state for winning the 2014 and 2016 State Forestry CDE (Career Development Event) as well as State Meat evaluation CDE. Both teams concluded with silver medals at the national contest. 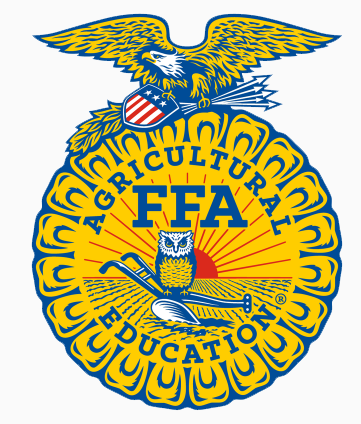 To find out more about upcoming events or if you have any questions about the National FFA Organization or Chapter Agenda, just ask Chad Hall, Melinda Jessee, Bobby Pearman or any FFA officer.